This product is no longer available. Check out top that works similar or better! 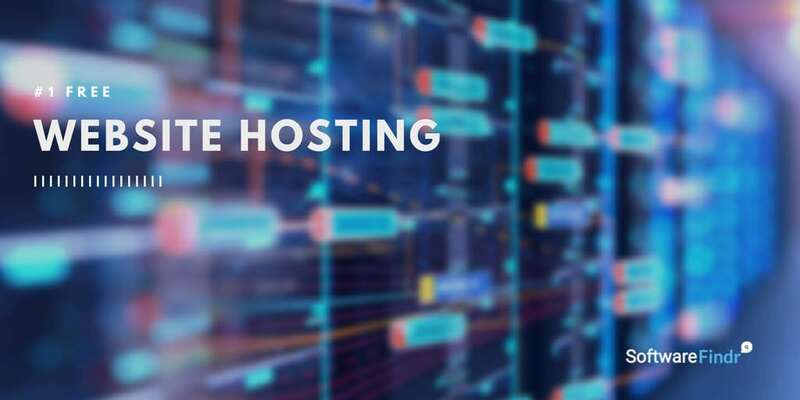 Byet Host is a privately owned internet service company that aims at providing advanced hosting solutions for the customers. It has custom-built networks in central Ohio that are capable of managing the incoming traffic by using an intelligent GRID-based system. The company has more than 10 years of experience with thousands of clients all over the world. 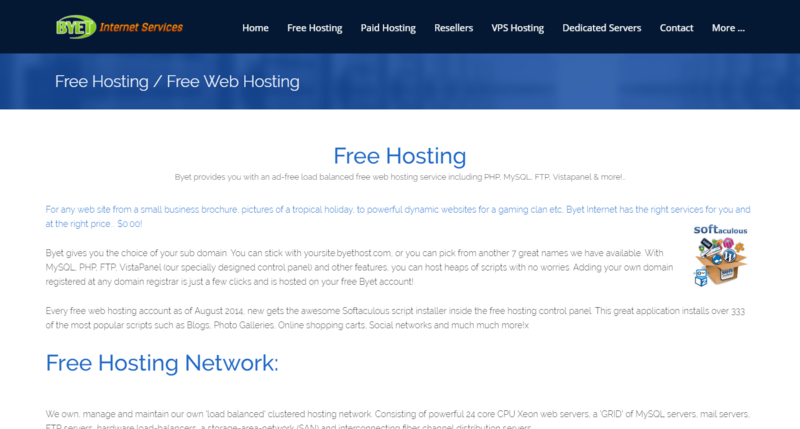 There is no unique benefit to use Byet Hosting for any particular type of website. It offers all the usual options you want from a hosting company. 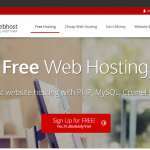 However, if you are looking for a free hosting, this could be an excellent choice for you. 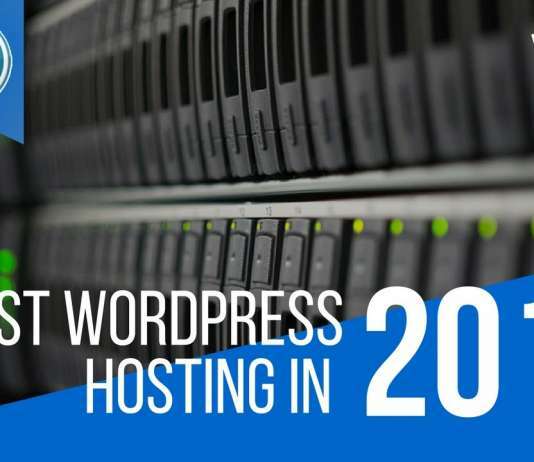 Otherwise, you can choose Byet Hosting for hosting your personal or small business websites. The powerful dedicated servers will ensure that your website is readily available for the visitors. 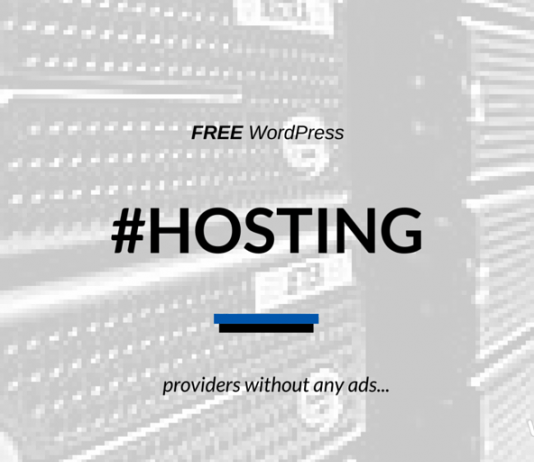 All hosting plans are provided with a free domain so that you can get started with the website as soon as possible. You can use Softaculous auto script installer to install different CMS, blogging platforms, forums, CRM, and so on. Native support for the add-on, parked, and subdomains will help you enjoy complete control over your branded domains. You can create the necessary amount of email addresses with support for both IMAP and POP3 technologies. Full cPanel access will make it a lot easier to control your website and the hosting plan from one place. Online support ticketing will be an excellent way to get customer support in case of any issues. There are several resellers plans to help you earn some extra money by selling hosting plans to your clients. There is a free hosting package that comes with a generous amount of storage, bandwidth, and other facilities. 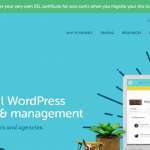 Super Premium: For $3.99 per month or $47.88 per year, this plan offers unlimited storage, 250GB bandwidth, 20 subdomains and add-on domains, 100 email addresses, 20 MySQL databases, one free domain, software installer, and so on. 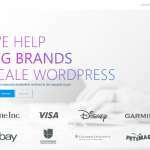 Ultimate: For $6.99 per month or $83.88 per year, this plan offers unlimited storage, bandwidth, subdomains, add-on domains, email addresses, MySQL databases, along with a free domain and software installer features. Business Standard: Priced at $19.99 per month, this plan comes with unlimited disk space, 1000GB bandwidth, 100 add-on domains, parked domains, subdomains, email addresses, databases, FTP accounts, a free domain, etc. Business Ultimate: For $39.99 per month, this super premium plan provides you with unlimited storage, bandwidth, subdomains, add-on domains, parked domains, email addresses, MySQL databases, a free domain, software installer, etc. In the case of any problem, you can get the necessary support by creating an online ticket. Monthly Basis Pricing Started from $9.99 to $29.99 . Features various on the plan Selected.